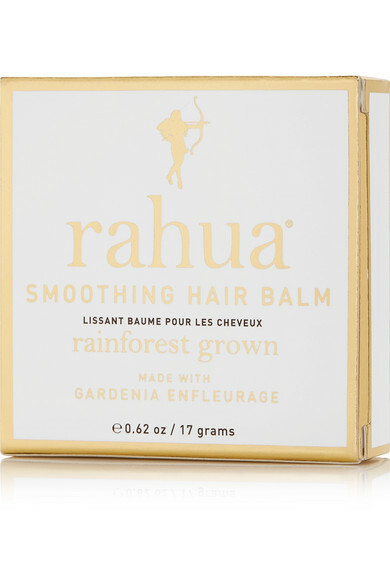 Smoothing frizz and flyaways isn't the only way Rahua's hair balm improves your tresses - it also nourishes, strengthens and enhances the shine and color of each strand. 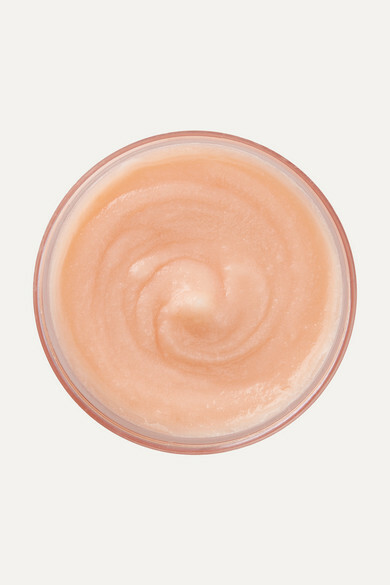 Infused with Sacha Inchi and Cocoa Seed Butter, this lightweight formula locks in moisture and conditions the scalp. Morete Oil even prevents damage from UV rays.